Your Health. Our Passion. and Better all around. 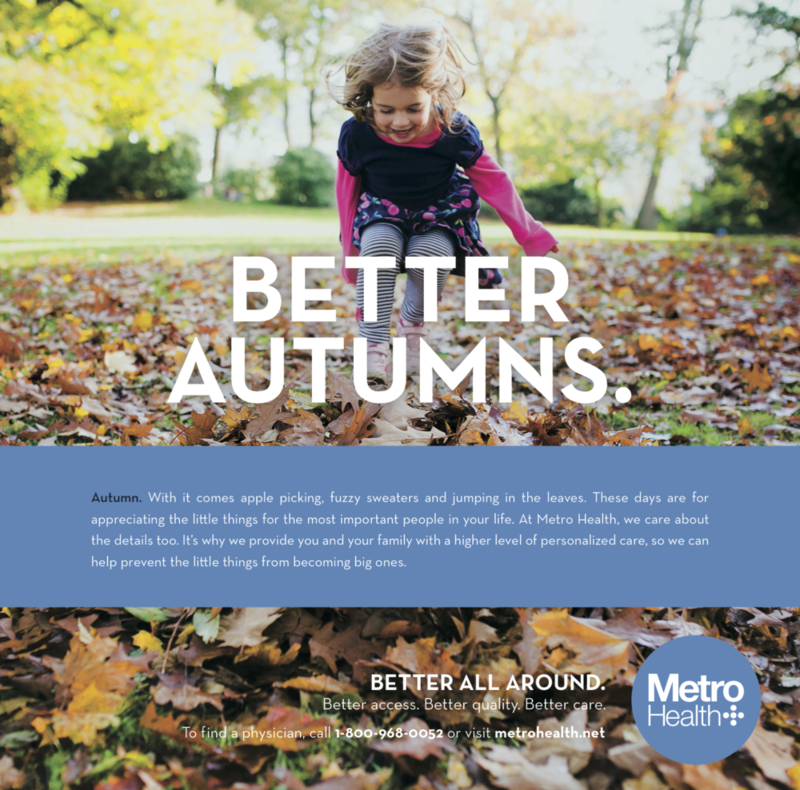 Both campaigns called for genuine and personal language to tell the true stories of doctors valuing the everyday realities of their patients at Metro Health. 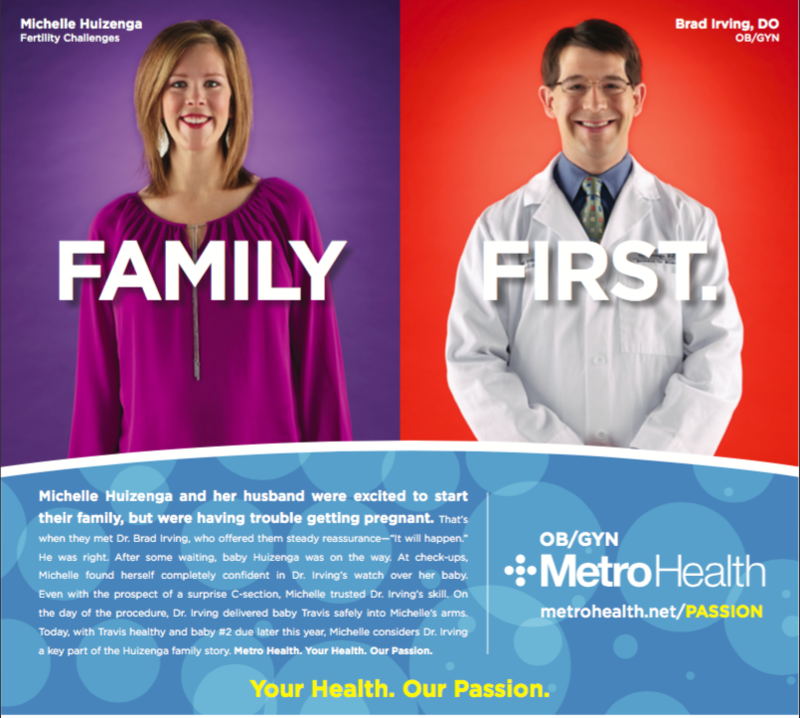 At Metro, people are never statistics, and doctors always go above and beyond to do things right, and to do things better. 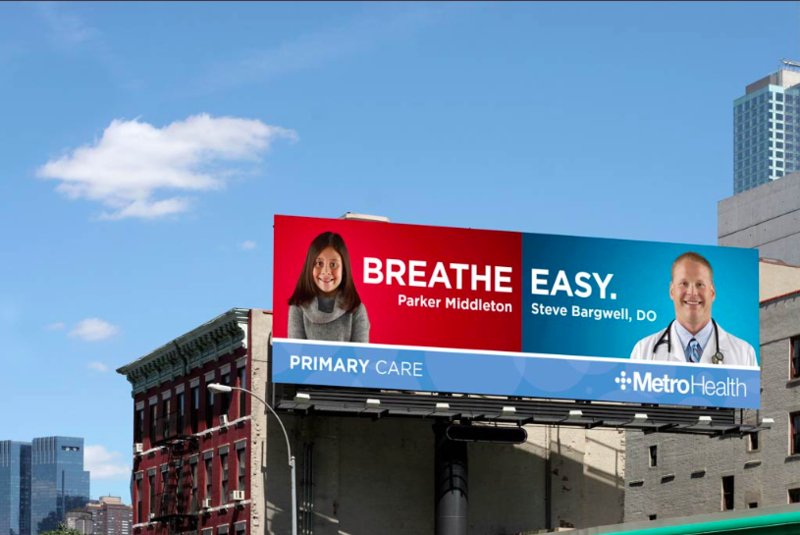 To tell these stories, I wrote in a number of different capacities for both campaigns—billboards, print ads, webisodes, TV spots, digital ads as well as brand and strategy assessments. 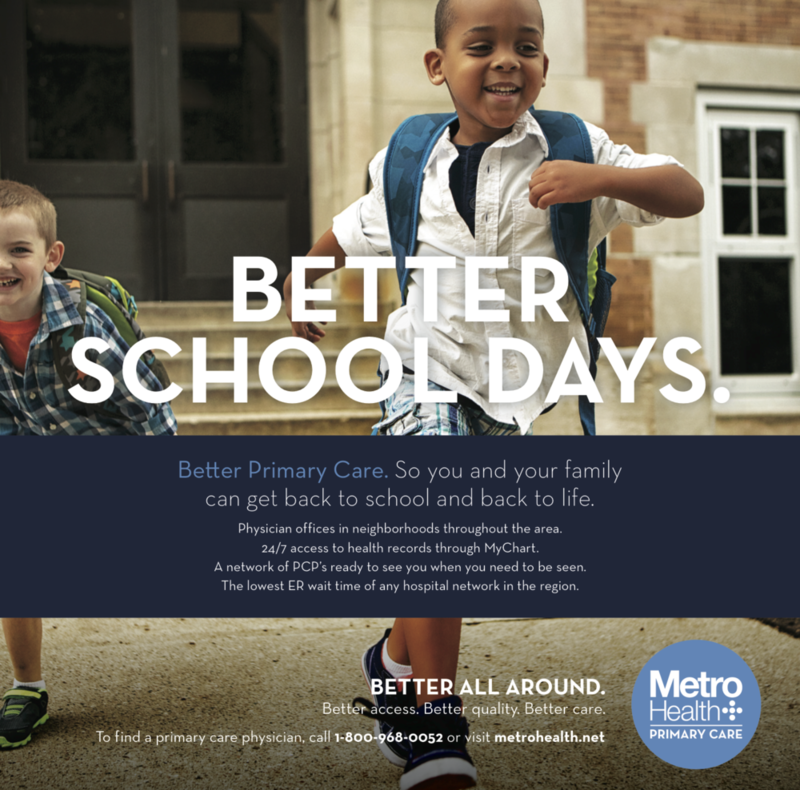 Through our work, Metro Health has regionally grown from #4 to #2 in overall quality of care.